It was our first weekend here in Stockholm. I was hoping the weather would be bright and sunny so we could do some sightseeing. When we got off the bus, we were welcomed by this beautiful sight of the city! The sun was glistening in the waters. People – young and old were seated along side relaxing, drinking and chitchatting! One of the things that I noticed in this city is that people here hangout mostly in groups – either as family or friends. They are super relaxed and laid back enjoying the moment. That was such a contrast compared to the busy city of London that I visited four years ago. We then strolled down Skeppsbron – a street plus quay. The quay was lined up with very pretty boats. We needed a little rest from all the walking. So took a break at the Gustav lll statue. 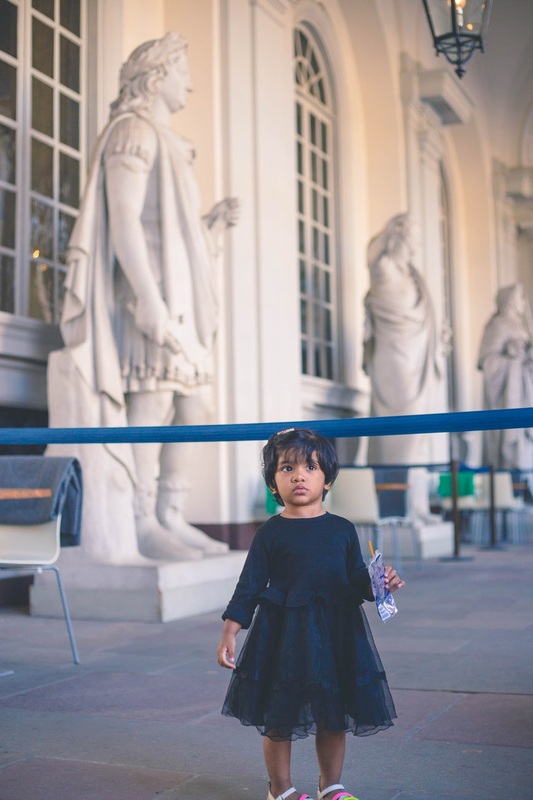 Krissy who was fast asleep until now, woke up right in time to visit the Royal Palace Kungliga Slottet! The Royal Chapel is simply magnificent. The intricate art, sculptures and paintings on the ceilings are breathtaking! Although the palace was closing for the day, we were on time to see the change of guards! 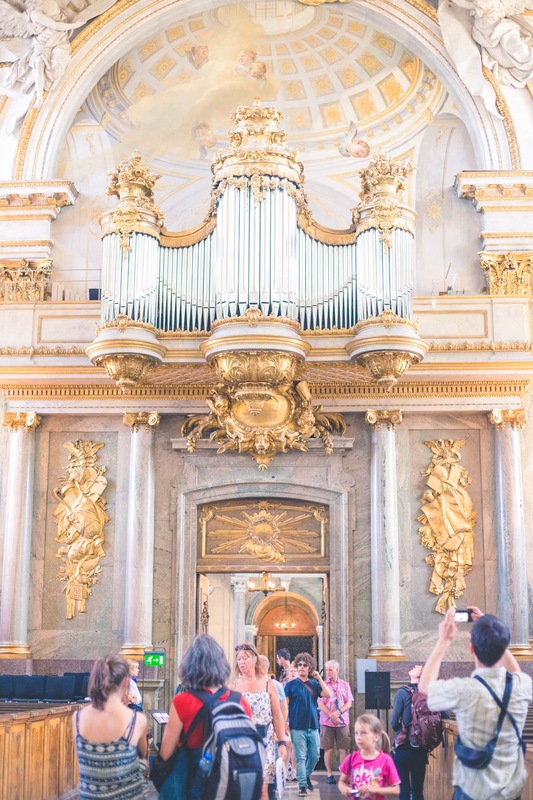 Walking through the ancient alleys of Gamla Stan and the green and colorful Kungsträdgården – on my next post!